Racing legend Vic Elford really made a name for himself racing Porsches. Much of his racing success all started with the Porsche 911. People said that a rear-engined sports car could never be raced, but he was one of the first to prove that wrong. 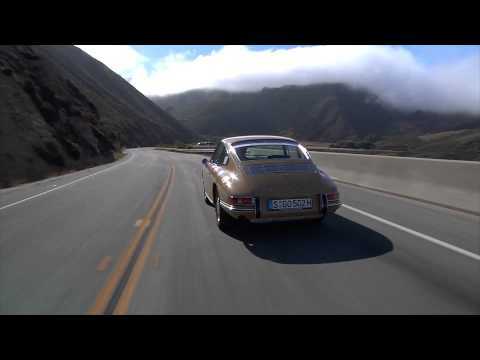 This video features Vic as he drives to Pebble Beach in a classic 911. He talks about one of the most important things about driving a 911, balance. This is the key that allowed Vic to have so much success in racing the rear-engined sports car. Check out the video and then let us know what you think of it in the comments below. Vic Elford is one of the best racers today and racing with Porsche is certainly a great advantage to him, proving everyone wrong about this kind of car. Kudos to you!